The Worship Commission assists the Pastor in planning the celebration of the Rites of the Church for the salvific, pastoral, and spiritual needs of the people of Our Lady of Victory Parish in accordance with the teaching of the Catholic Church. Our aim is to celebrate the Liturgy in a dignified manner in accordance with the proper approved liturgical norms for the celebration of the sacred rites as laid out in the Liturgical Books, the Code of Canon Law, and the approved Diocesan norms. 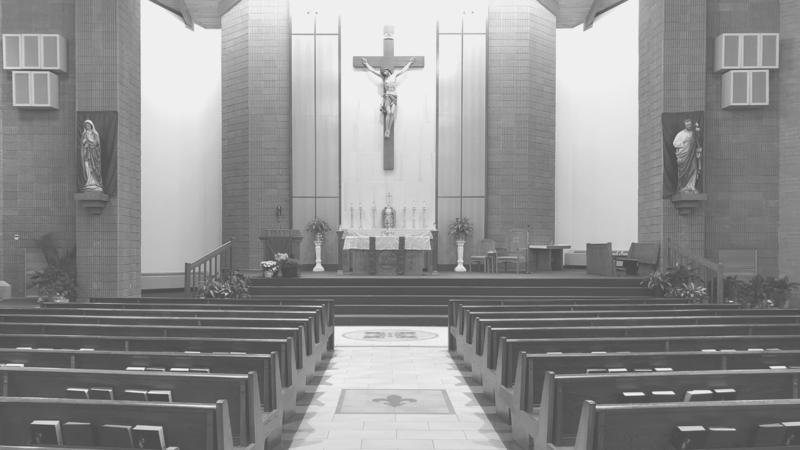 The Worship Commission is responsible for the recruiting and training of liturgical ministers; it prepares for the celebration of the liturgical rites and popular devotions; it sees to the proper maintenance and development of art and environment. The Commission works in liaison with the parish staff in providing for the needs of the liturgy including the training and recruitment of ministers. It provides support, suggestions, and recommendations to the Pastor and offers reliable feedback from the congregation. Its membership consists of registered members of the parish who are willing to contribute their skills, talents, abilities, and time for the good ordering of the liturgy, the beauty of the celebration and environment, and for the proper worship to the glory of God.